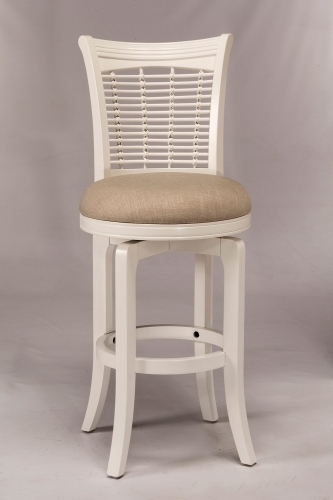 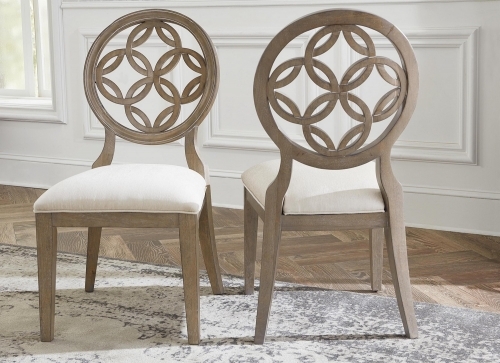 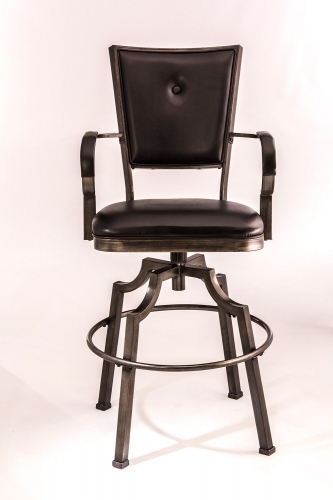 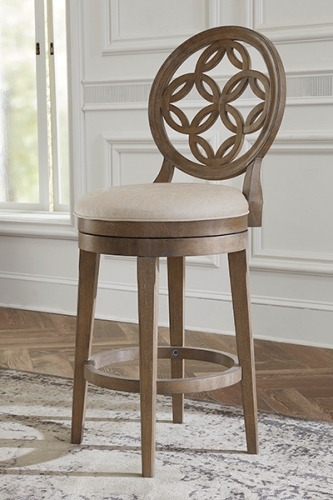 Hillsdale Furniture’s Napa Valley swivel stools are the essence of transitional design with sturdy tapered legs and fully-upholstered barrel style back. 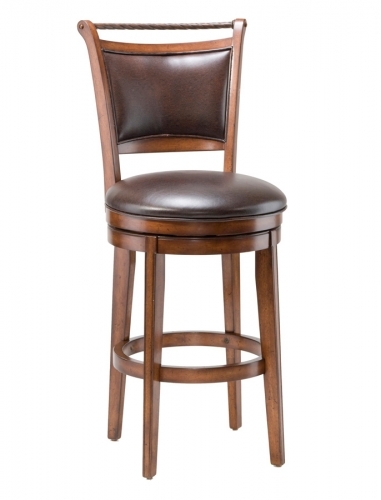 Constructed of solid wood with veneer and finished in a rich dark brown cherry, the Napa Valley is available in your choice of 2 fabrics. 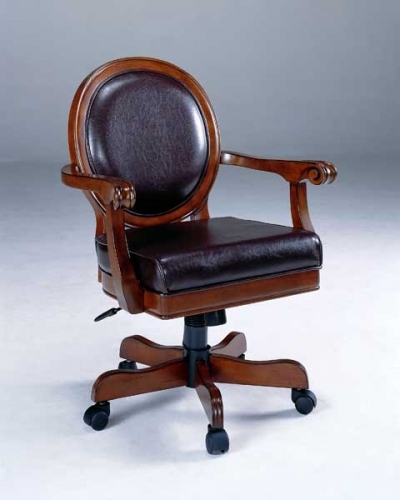 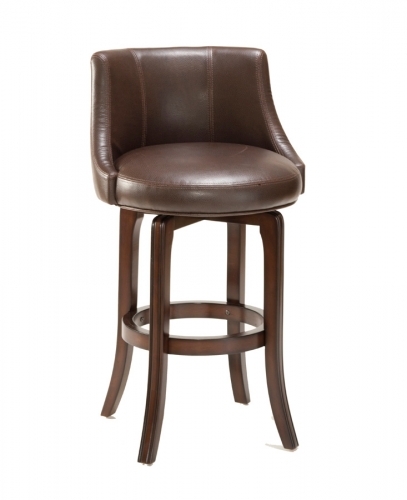 You can choose from trendy brown leather or a soft textured khaki hued fabric. 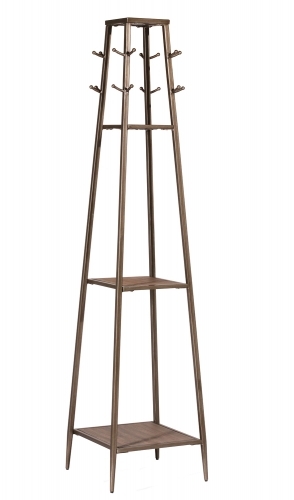 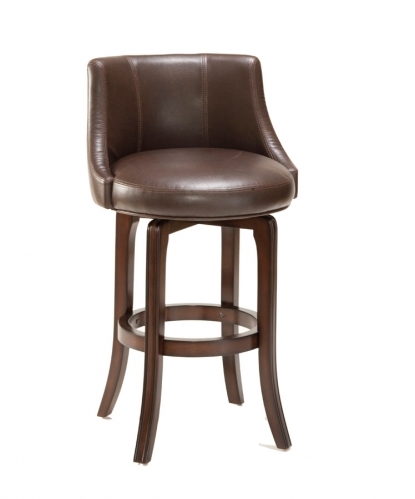 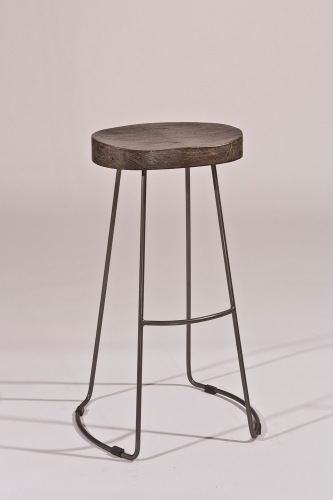 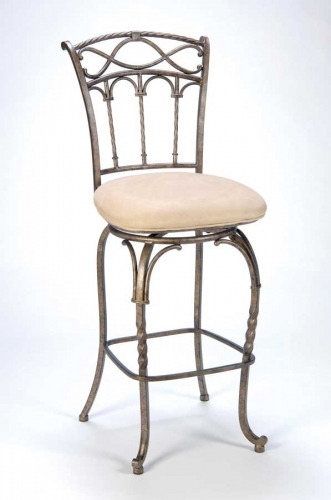 These handsome stools coordinate with most decors, are available in either bar or counter heights and swivel 360 degrees. 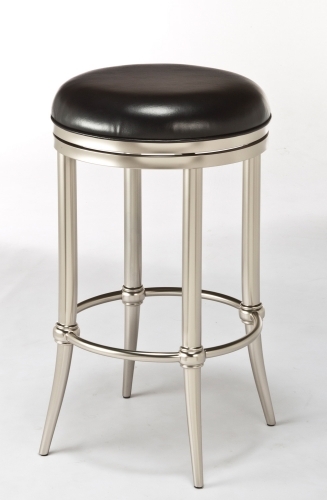 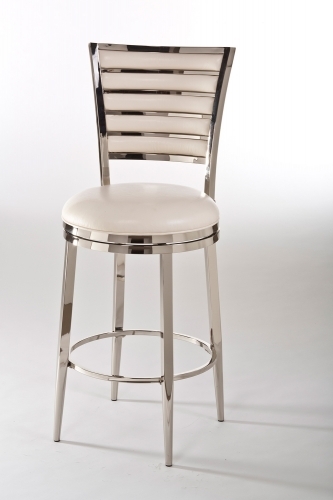 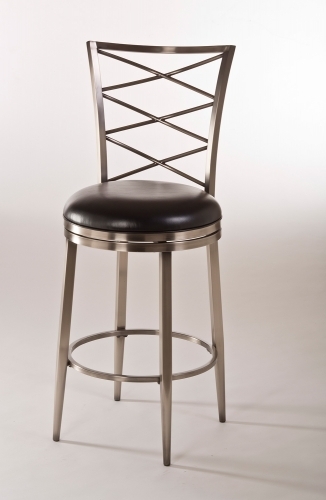 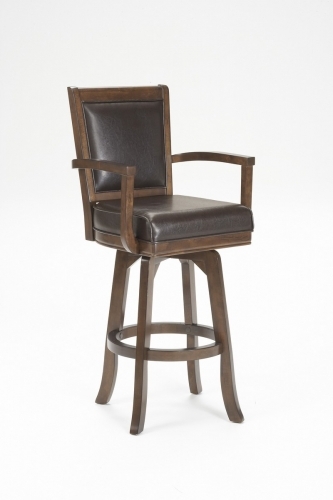 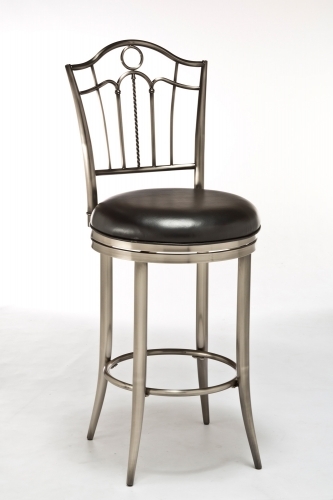 A perfect addition to your bar, den or kitchen area. 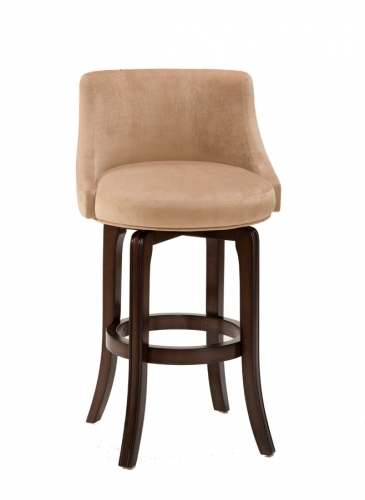 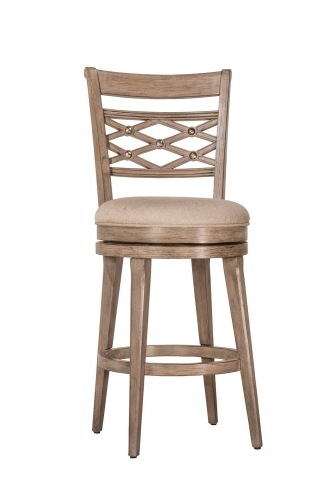 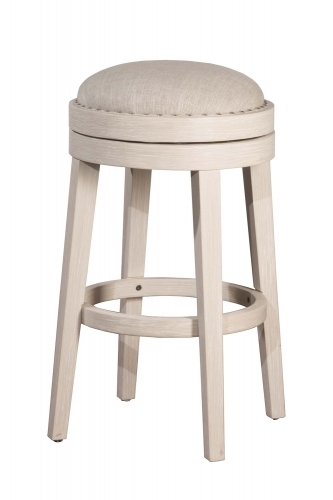 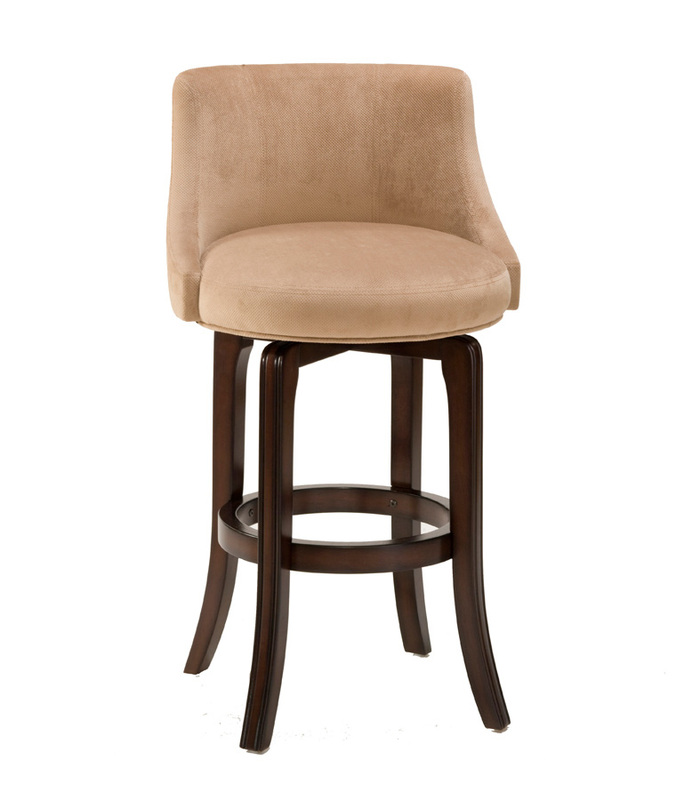 HD-4294-828 Napa Valley Swivel Counter Stool - Textured Khaki Fabric 36H x 23.25W x 23.25D, Seat Height - 25"